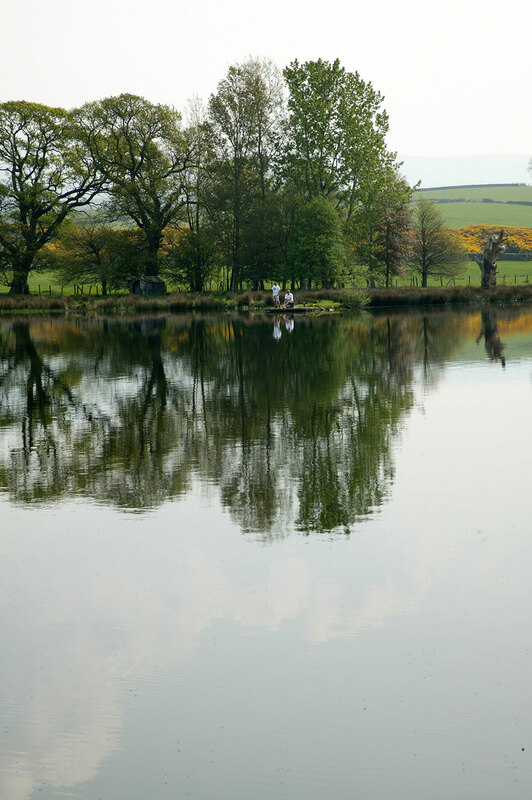 First impressions of this rainbow trout fishing lake simply take your breath away. 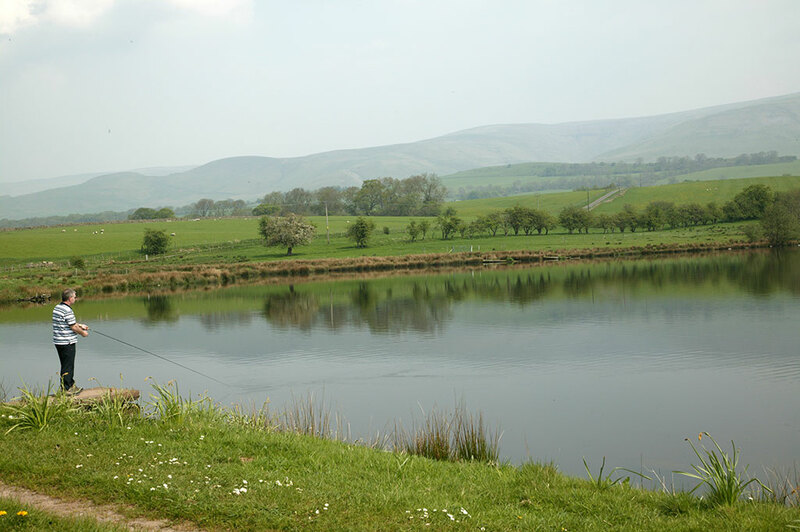 You could only be in Cumbria as Cross Fell and the North Pennines form a majestic backdrop to an attractive spring fed 15 acre lake. 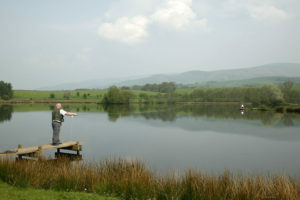 Which offers excellent stillwater fly fishing for rainbows in Cumbria. 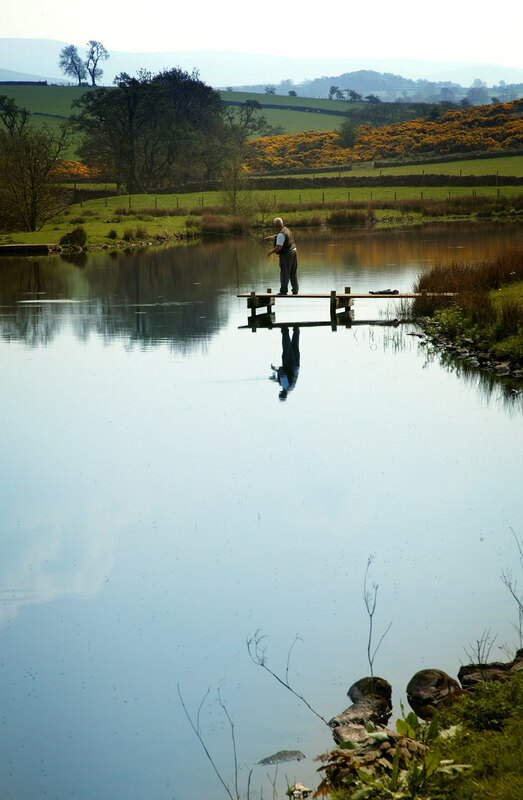 The rainbow trout are reared on site and optimum numbers are maintained. There is a little bothy with toilets and an area to eat and boil a kettle to complete this fly fishing stillwater. Recommend flies when flyfishing this rainbow trout lake are Lake Olives, Buzzers, Daddies, Pheasant Tail Nymphs, Hoppers and White Lures. J. Stamper on 01768 88284. 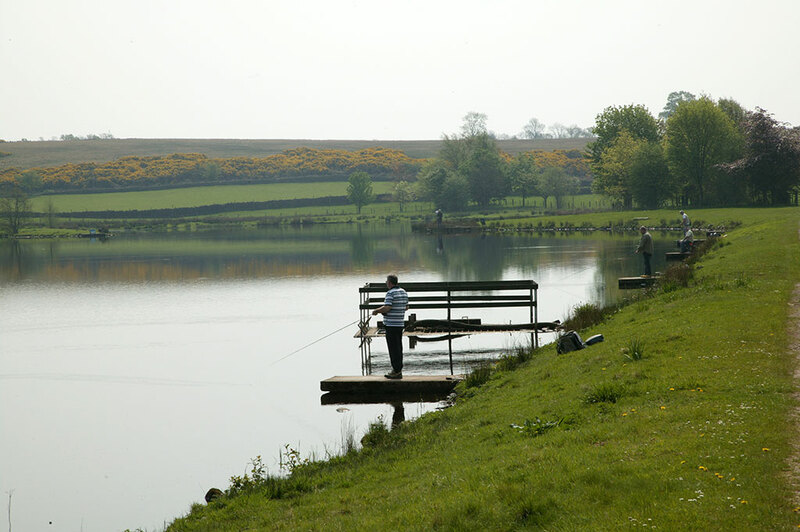 At the Tufton Arms we can offer special value breaks with fishing at Blencarn included or fishing on the River Eden. With or without guiding. These gift vouchers make brilliant presents, emailed straight to you right up to Christmas Eve! FLY FISHING BREAKS. Great value breaks at The Tufton Arms with fishing at Blencarn or on the River Eden, tuition and free loan of equipment all available if required. 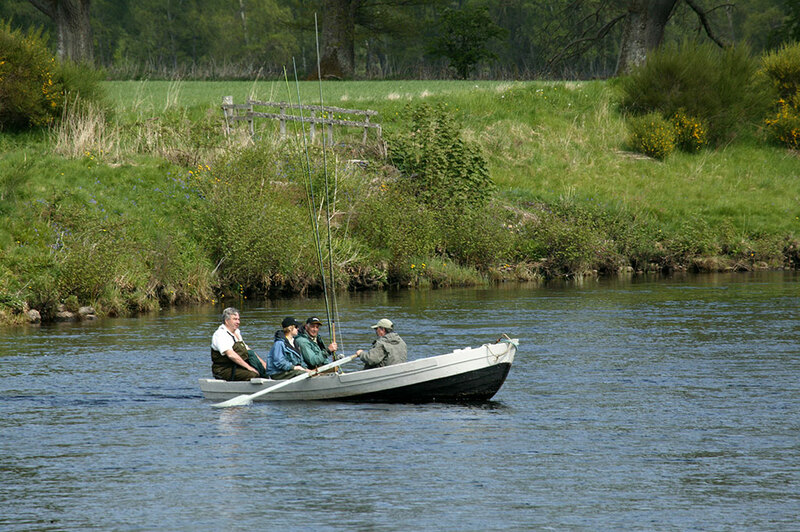 3 day Spey Casting and Salmon Fishing Course for beginners or those wishing to improve their casting, 25th – 27th March, best beat on the River Eden, 3 nights full board, equipment if required, 2 instructors between 6, only 2 places left and great value at only £645. Just ring Nigel direct at the hotel 017683 51593 to book or for more information. 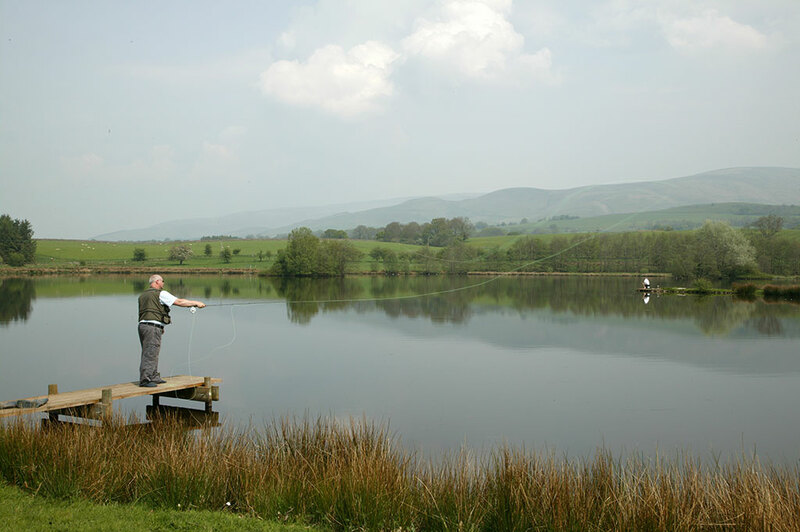 Our sister hotel The Royal in Comrie, Near Crieff, Perthshire can offer fishing on Loch Earn and other lochs in the area as well as salmon and seatrout on the River Earn. It also has a luxurious self catering cottage opposite the hotel to offer a choice of holiday options. So if you are looking for a luxury self catering holiday cottage in Perthshire with some fishing to enjoy at the same time do go and have a look!